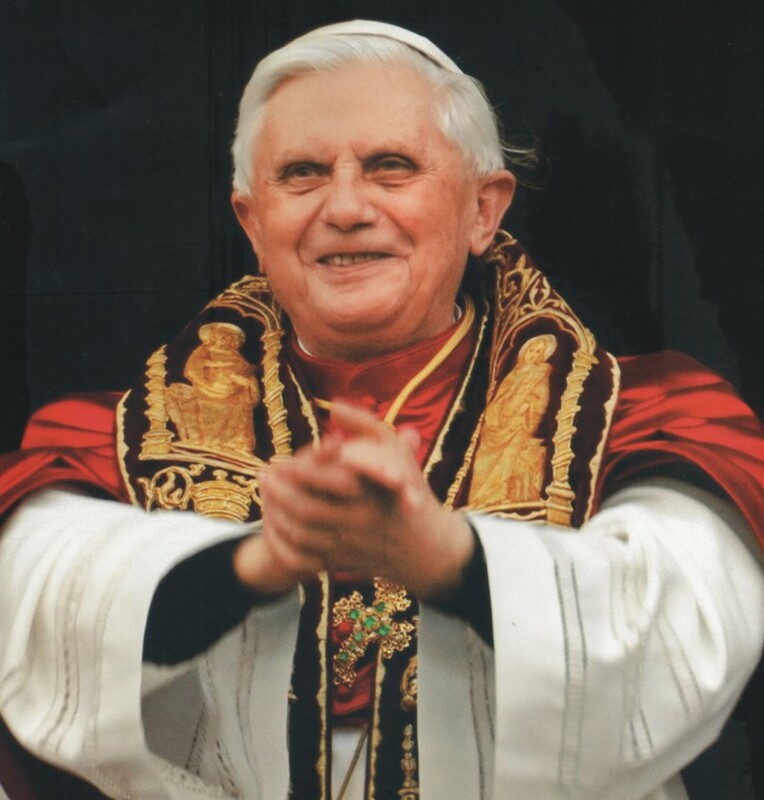 Pope Benedict XVI has concluded his first visit to the United States. It was fascinating to listen to the media, and various individuals, (Catholic or otherwise) with their various comments on what “the Pope said”. I was deeply moved by our Holy Father’s visit. I appreciated his courage and straight forward comments on the sexual abuse scandal, his outreach to diverse faiths, and to all the people of our Catholic Church. I was not surprised that there are those who would focus on sound bites and excerpts to prove or disprove their prejudices about the Pope, the Church or our Lord. I am prayerfully hoping however, that the Catholic Church in the United States will truly allow the message of our Pope to bring us all closer to Christ, and each other. If there was one consistent message in all he shared it was that we are to be a true people of Christ, allowing the Spirit of God to bring healing and unity to His Church. “Our celebration today is also a sign of the impressive growth which God has given to the Church in your country in the past two hundred years. From a small flock like that described in the first reading, the Church in America has been built up in fidelity to the twin commandment of love of God and love of neighbor. In this land of freedom and opportunity, the Church has united a widely diverse flock in the profession of the faith and, through her many educational, charitable and social works, has also contributed significantly to the growth of American society as a whole.